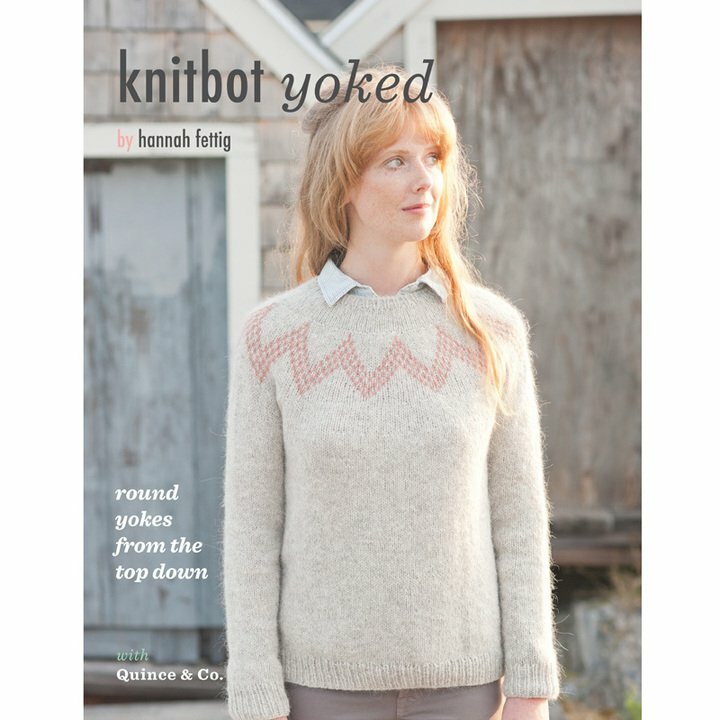 Knitbot Yoked is a collection of four modern round-yoke sweater patterns and two accessories. Hannah Fettig provides valuable tips and techniques for knitting round-yoked from the top down. This book also serves as an introduction to Fair Isle knitting.